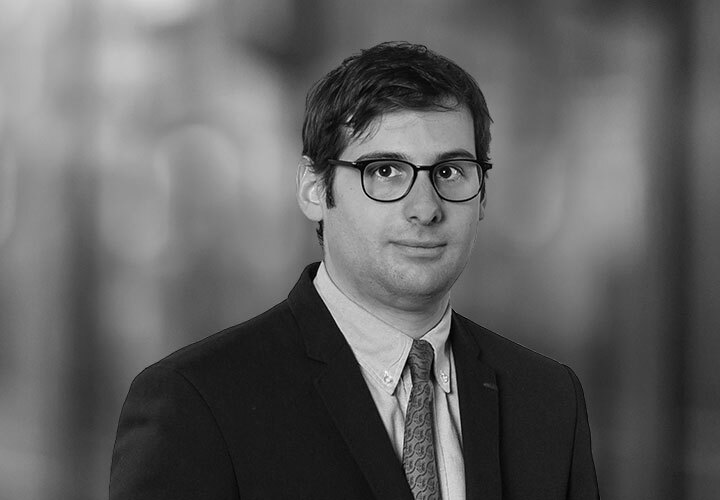 Julien Huet is an associate in White & Case’s International Arbitration Practice Group in Paris. He advises on international commercial and investment arbitration. Julien is both common-law and civil law qualified. 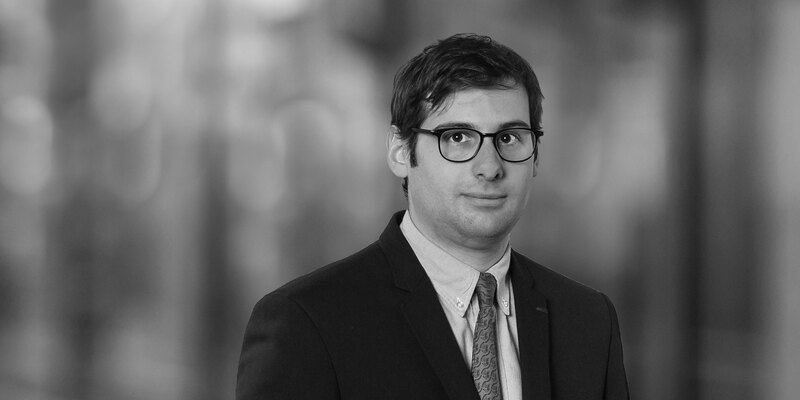 Prior to joining White & Case, he interned with several major international law firms in the fields of corporate law and international arbitration. Advising an international consortium in an ICC arbitration in Miami in connection with a major infrastructure project. Advising Teollisuuden Voima Oyj (TVO), a Finnish electricity producer, on the negotiation of a global settlement agreement, which ends its arbitration against French nuclear group Areva and German technology group Siemens in relation to the Olkiluoto 3 EPR (OL3 EPR) project in Finland. Advising an electromagnetic component manufacturer in an ICC arbitration relating to the production and delivery of components for the aviation industry.